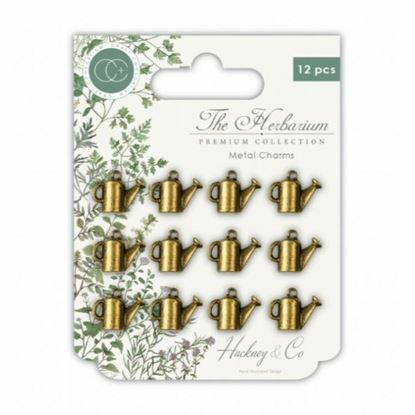 Craft Consortium The Herbarium Metal Charms - Watering Can A set of 12 metal Watering Can charms in vintage brass to coordinate with The Herbarium collection. 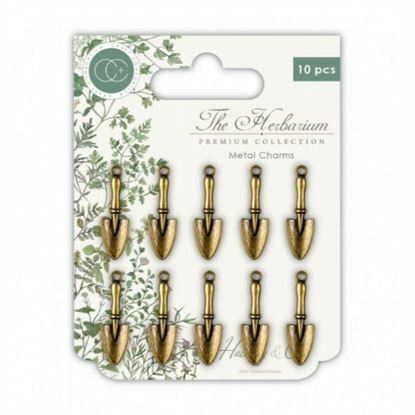 Craft Consortium The Herbarium Metal Charms - Trowel A set of 10 metal Trowel charms in vintage brass to coordinate with The Herbarium collection. 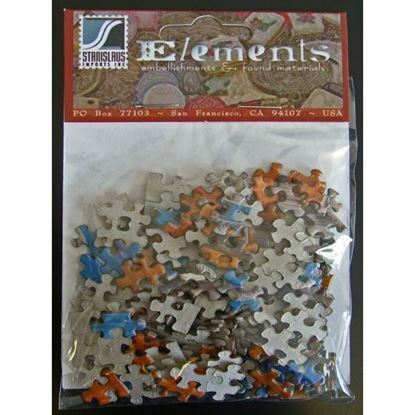 Craft Consortium The Herbarium Metal Charms - Scissors. 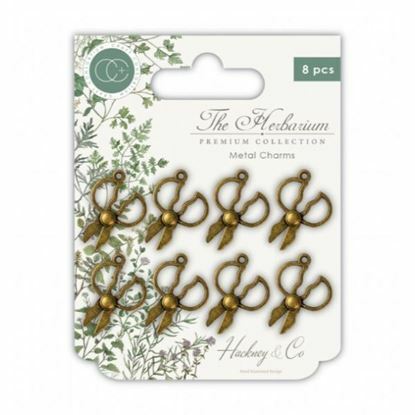 A set of 8 metal Herb Scissor charms in vintage brass to coordinate with The Herbarium collection. 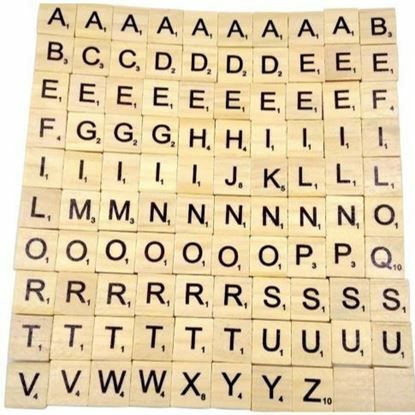 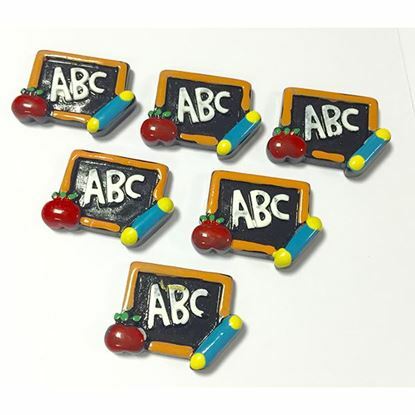 ABC Blackboard Flatbacked Cabochons. 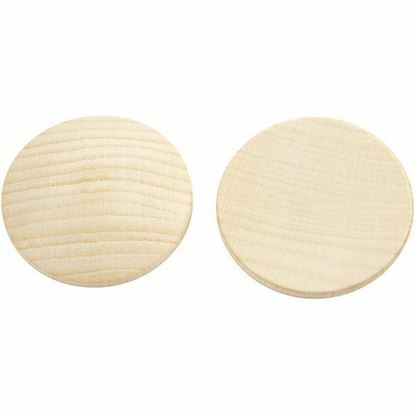 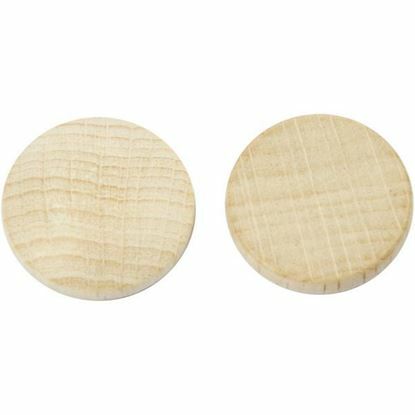 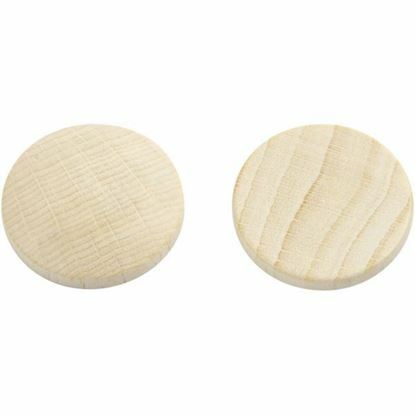 Give your crafts a school theme with these funky flatbacked cabochons. 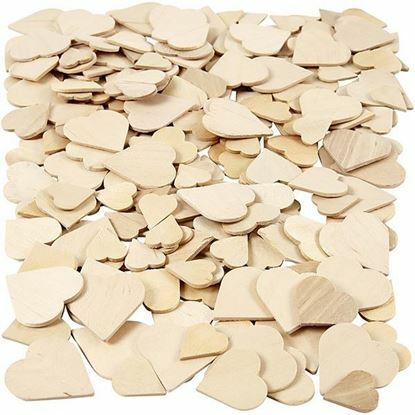 Each pack contains 10 pieces. 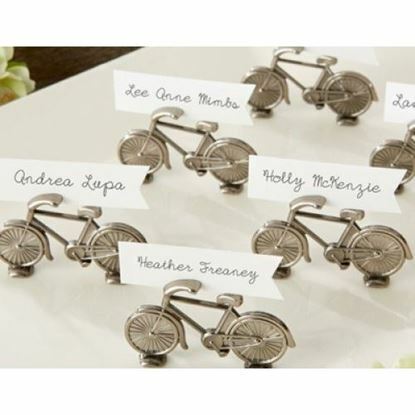 Bicycle Place Card Name Holder Metal Fantastic way to create place cards that will catch peoples' attention. 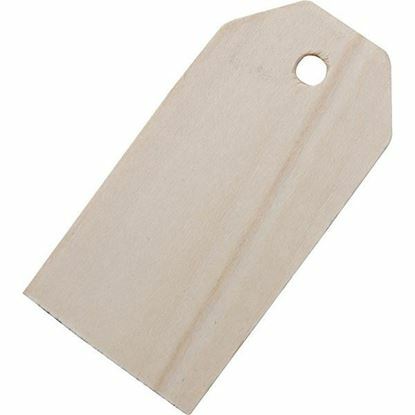 Each pack contains two bicycles made from top quality metal. 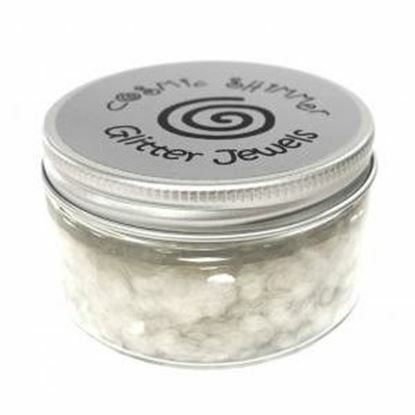 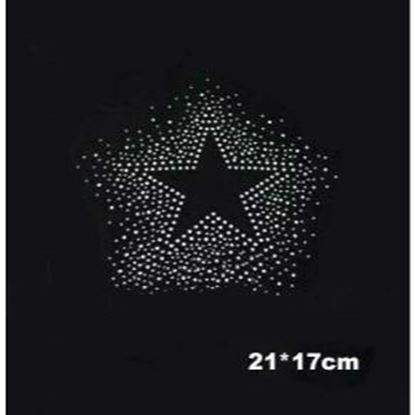 This Rhinestone / Diamante Iron On Star is ideal for use on clothes / fabrics but it can also be put onto card, so it's perfect if you want a bit of glitz and glamour. 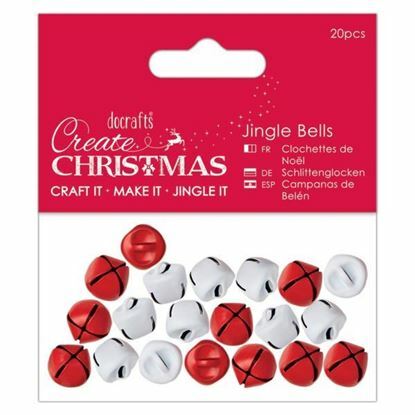 Each star is approx 21cm x 17cm and comes with instructions. 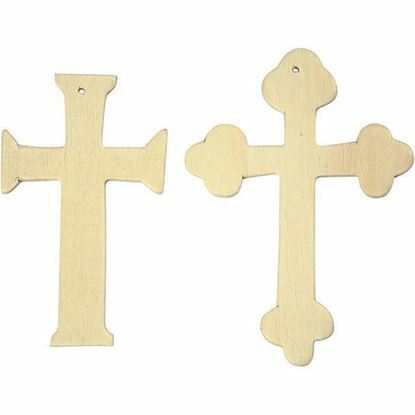 Metal Vintage Lock Charms Beautiful quality charms / embellishments for your crafting. 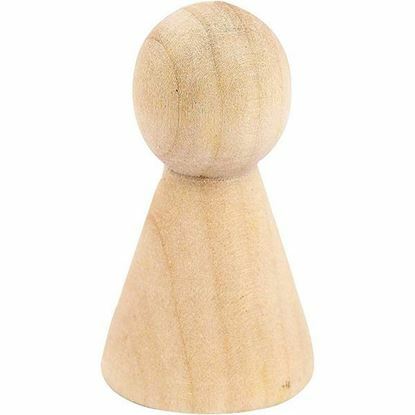 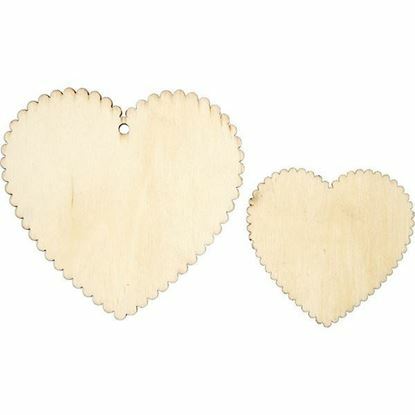 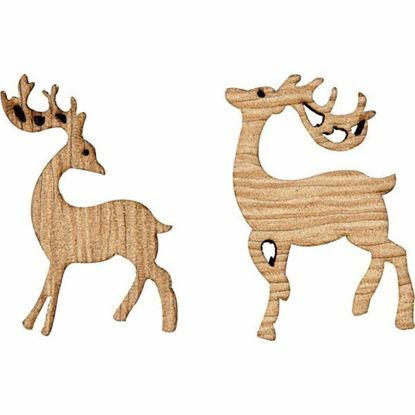 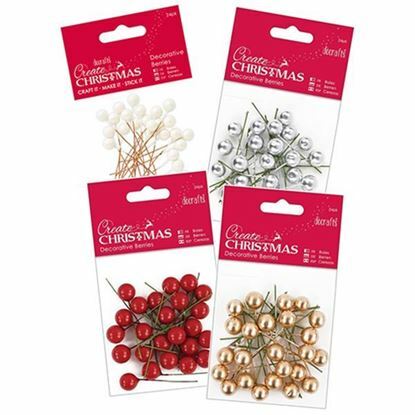 These lovely pieces are perfect for cards, jewellery making, decoupage projects and more!